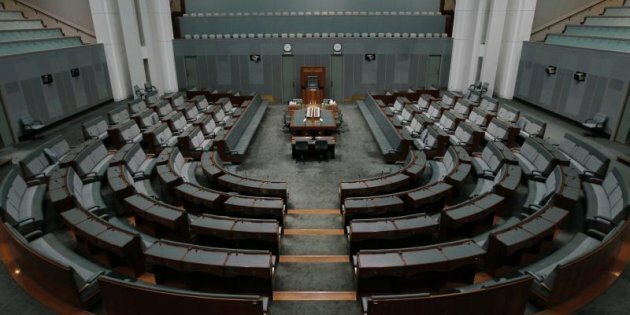 According to network security and ethical hacking specialists from the International Institute of Cyber Security, the Australian government has begun an investigation related to a “security incident” in the computer network of the federal Parliament. Further details of the incident are unknown to date. “A security incident has been detected in Parliament’s computer network. We have implemented some protection measures for our employees”, the Parliament mentions in a statement. Further technical details about the incident have not been disclosed, but network security specialists working with the Australian government claim that there is no evidence that the attackers have been able to access the data stored in the systems Parliamentarians. The representatives of the Australian Parliament have also not set a stance on the cyberattack, although Parliament is expected to attribute responsibility for this incident to groups sponsored by government actors in other countries. “There is no evidence that this is an attempt to influence the outcome of parliamentary processes or to exert influence on the electoral or political processes of Australia,” mentions a statement from the Australian government. “Our immediate obligation is to protect our networks and state-protected information”. As an additional security measure, the network security experts in Parliament restored the passwords of all members of the legislative body. “Australian Cyber Security Center will continue to work with Parliament to understand the full scope of this network compromise”, said an Australian government spokesman. “Meanwhile, the necessary measures are being taken to mitigate the risks of a more serious incident and avoid any collateral damage to the members and staff of Parliament”.